One of Southern California’s biggest draws is that you can head to the beach year-round. Sure, the water might get a little chilly in winter, but head to any beach in San Diego County and you’ll see that doesn’t stop people. 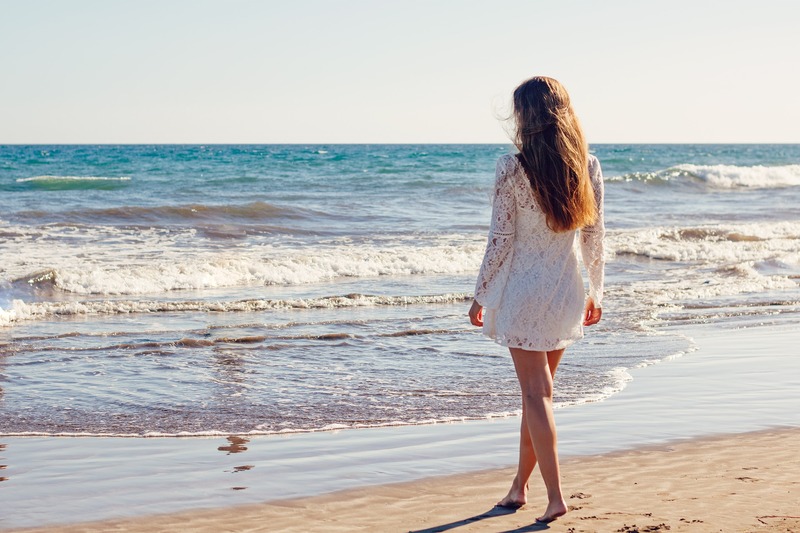 San Diego’s beaches and their surrounding communities range from the super upscale digs of La Jolla to the more youth-oriented, laid-back vibe of Ocean Beach, and everything in between. Here’s our rundown of some of the best San Diego beaches. The southernmost beach on the Pacific coast of the U.S., Imperial Beach, is located about 14 miles south of downtown San Diego. It’s at the southern end of what’s known as the Silver Strand, the isthmus that forms San Diego Bay. 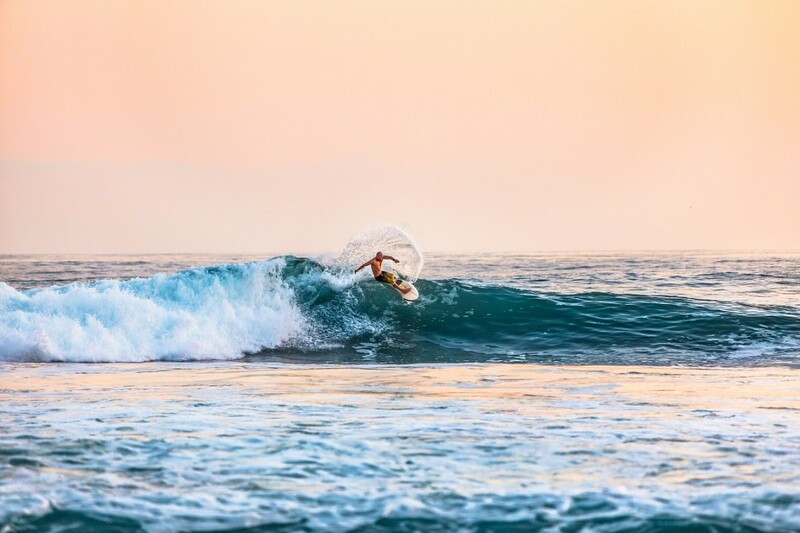 Surfers take note: the Boca Rio break, located near the Imperial Beach pier, is consistently ranked as one of the best in the area. You’ll see echoes of surfing everywhere in IB, from benches shaped like surfboards to the colorful, board-shaped sign that welcomes you to the beach. A large push in the past decade h helped get rid of blight and boost tourism to the area. If you’re on the fence about making the trip south to Imperial Beach, think about this: The skies there are sunny or partly sunny an average of 323 days per year. Yep — that’s nearly every day. Coronado sits at the northern end of the Silver Strand, directly across the bay from downtown San Diego. If you’re in Coronado, you’re never far from either the Pacific Ocean or San Diego Bay, which makes it the perfect city for anything outdoors. The main beach at Coronado runs alongside the famous Hotel del Coronado, which has housed numerous presidents and other celebrities over the years. That beach is consistently ranked as the best beach in the entire U.S., so a visit here is a must. You can see Mexican islands far off in the distance, as well as the tip of Point Loma, the place where Europeans first visited what became the American West Coast. At the far northern end of the beach is the nicest dog beach in San Diego County. If you don’t live on the coast, maybe you’ve never been to a dog beach. Think of a dog park — but on the beach, where dogs swim and chase each other through the waves. It’s beloved by furry friends all across San Diego. Ocean Beach was once considered the Haight-Ashbury of San Diego, and when you visit you’ll understand why. The commercial strip along Newport Avenue is home to lots of local bars, restaurants, shops and breweries. Ocean Beach prides itself on local business — in fact, a Starbucks is the only chain establishment you’ll find near the main stretch. The Ocean Beach pier is the longest concrete pier on the U.S. West Coast, stretching nearly 2,000 feet out into the Pacific. It’s a popular spot for fishing, and you’ll find an iconic cafe all the way at the end. Riding a roller coaster at the beach is something everyone should do at least once. A roller coaster is one of many attractions at Belmont Park, which is situated right in the middle of Mission Beach. San Diego’s answer to the Santa Monica Pier, Belmont Park is just one of Mission Beach’s many draws. There are volleyball courts up and down the beach, as well as a long boardwalk offering access to lots of bars and restaurants. If the ocean is too cold for you, there’s even a wave machine ride on the boardwalk. 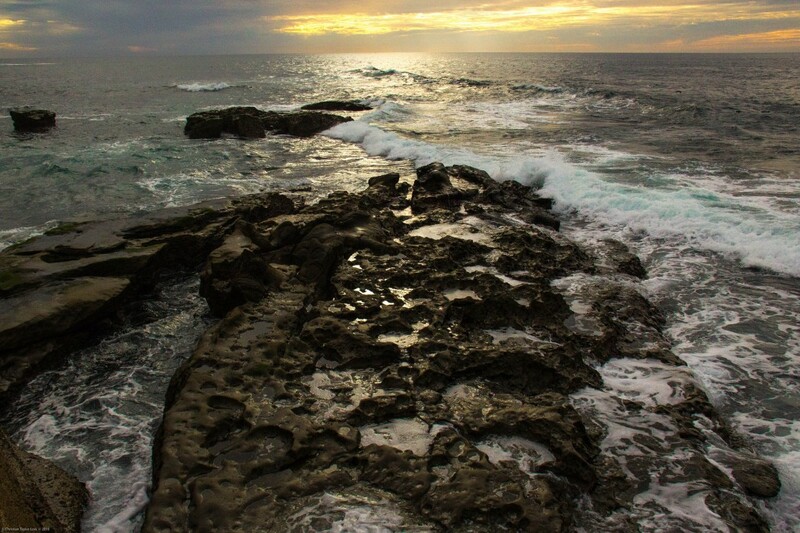 The shoreline in the La Jolla area ranges from sharp rock jetties to sandy stretches of beach. If you’re looking to set up your chairs and towels in the sand, La Jolla Shores is your best bet. It offers sweeping views of the cliffs that rise above Black’s Beach to the north. Keep your eyes on that area, because if the weather is nice you’re likely to see folks hang gliding. Meanwhile, if you’re interested in a nice stroll, go to La Jolla Cove. The cove is home to lots of seals, and you can walk through small caves that have been cut out by the ocean over the years. Meanwhile, it’s only a few blocks to walk to the commercial center of La Jolla, one of San Diego’s premiere spots for upscale shopping. San Diego calls itself America’s Finest City, and once you visit these beaches, we think you’ll find it hard to disagree. We’re PC Housing, a San Diego-based company that connects short-term business travelers with homes across the U.S. and Canada. Get in touch with us today and let us find you your home on your next trip.